The Prize Distribution Function of the 52nd Youth Parliament Competition, 2017-18 for schools under Directorate of Education, Government of NCT of Delhi and New Delhi Municipal Corporation (NDMC), organized by Union Ministry of Parliamentary Affairs, was held here today. 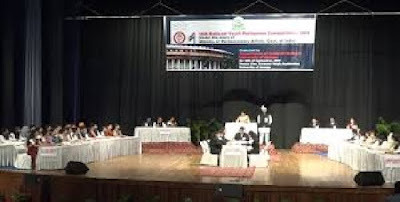 The Youth Parliament Scheme aims at familiarizing the students with the practice and procedures of Parliament, techniques of discussion and debate; develop leadership qualities, spirit of self-discipline and tolerance of diverse opinions and healthy competition in them— all of which are the hallmark of a democracy. 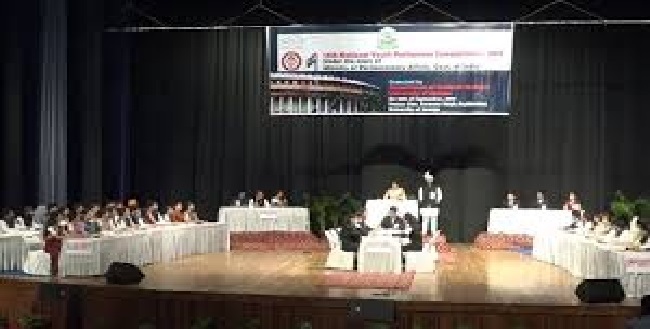 From a humble beginning in 1966, when the first Competition was organized by the Ministry of Parliamentary Affairs in 16 schools of the Delhi Administration, the Youth Parliament Scheme now covers 1200 schools in NCT of Delhi, 1200 KendriyaVidyalayas, 600 Jawahar Navodaya Vidyalayas and 300 Universities/Colleges throughout the country. 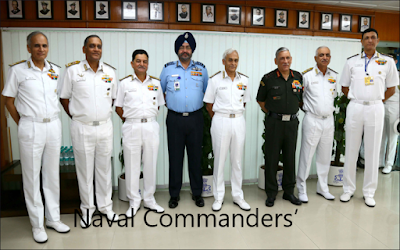 Other dignitaries present on the occasion were Dr. Satya Prakash, Joint Secretary Parliamentary Affairs and other senior officers from the Ministry and NDMC, along with Principals, teachers, students and their parents.